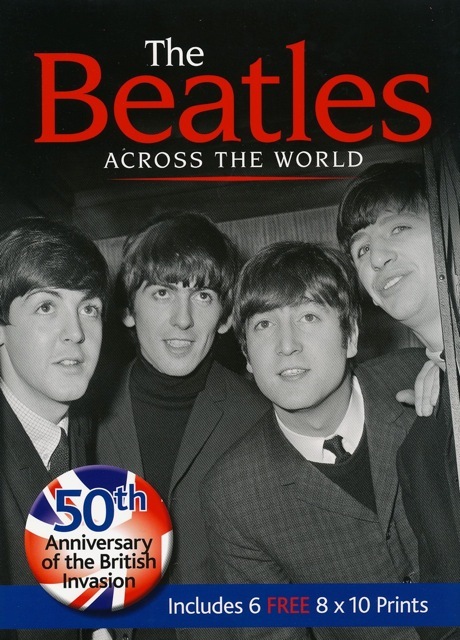 The Beatles Across the World just 64 pages (it’s no Lewisohn Tune In, which runs to 946 pages! 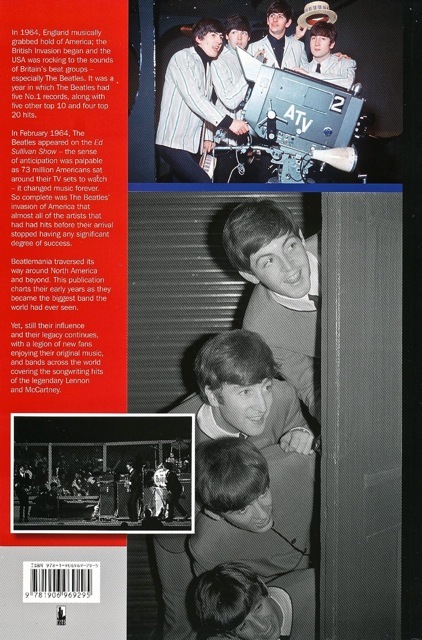 ), and has clearly been released to capitalise on the 50th anniversary of the group’s appearances on the Ed Sullivan Show in the US – and the Beatle-mania which subsequently erupted across that country. 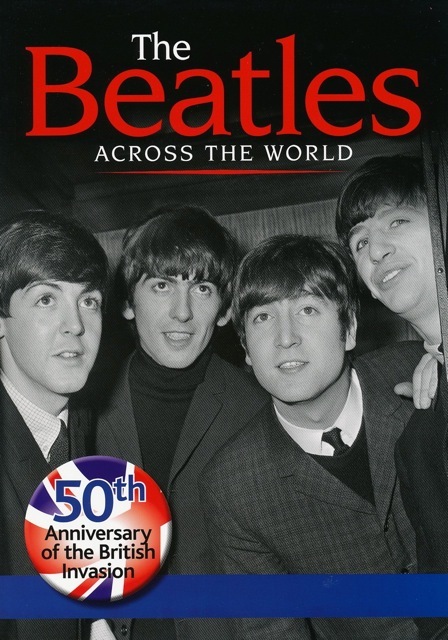 Here’s the front cover of the folder: Go to the publishers website (Park Lane Books) to find out more, or click here for the Australian distributor, Herron Books. 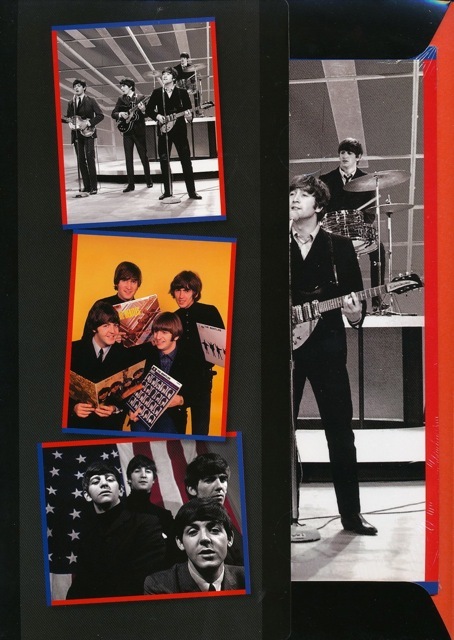 This entry was posted in Beatles, Beatles Books, Beatles Music, Uncategorized and tagged Beatles, Beatles Books, Beatles Collecting, Ed Sullivan by beatlesblogger. Bookmark the permalink. 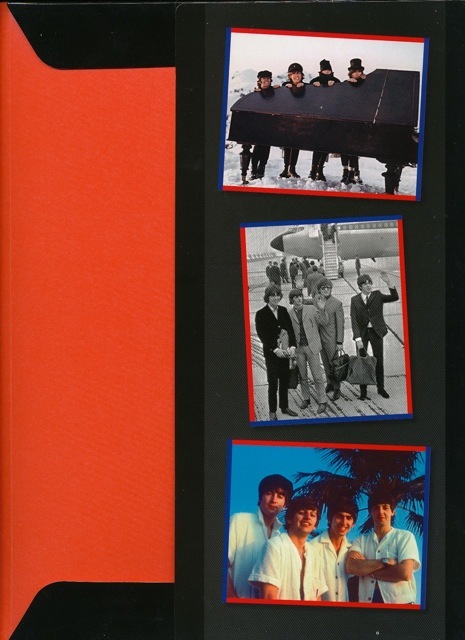 Ran across your blog, looking for interesting blogs on the Beatles for my blog. Very interesting. Thought you might be interested in a book called The Secret of the Mantras by Richard Blakely.